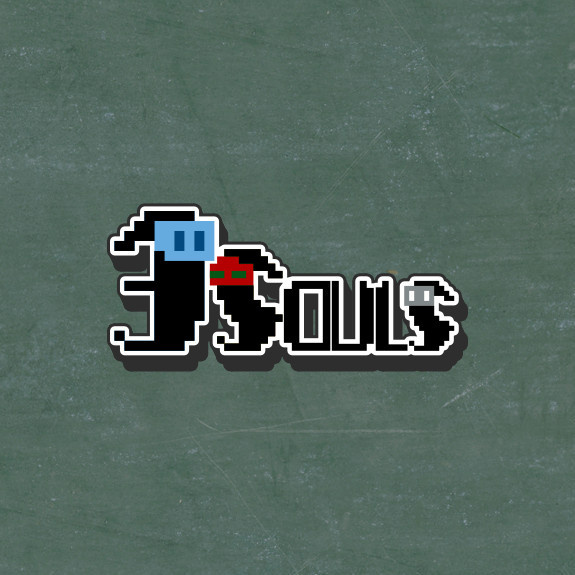 Discover the world of Mustland with Nelesa in the sad cells of Moon Prison with this first episode of 3Souls. 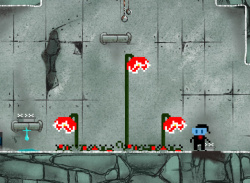 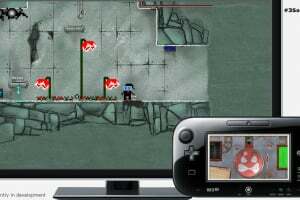 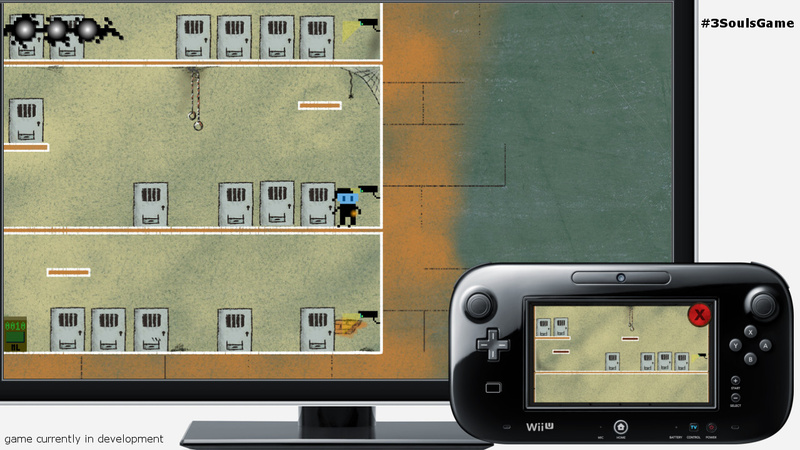 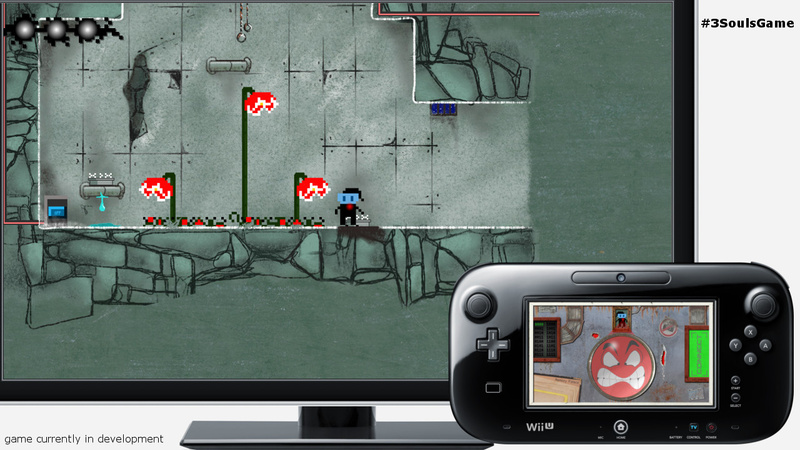 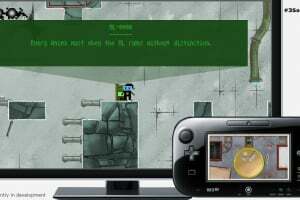 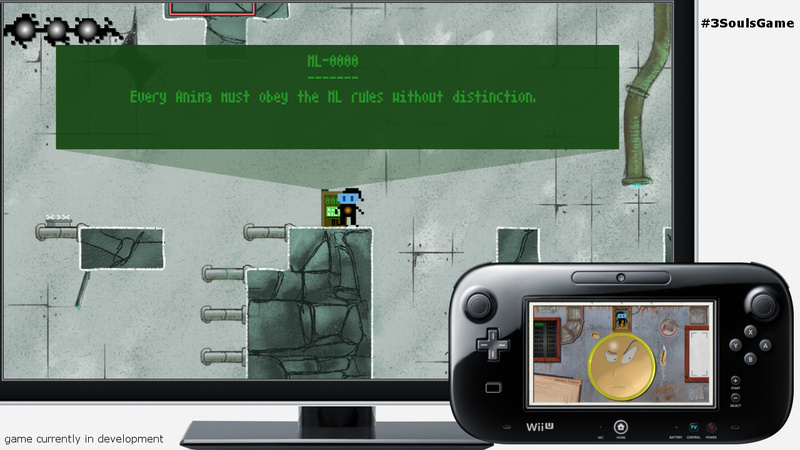 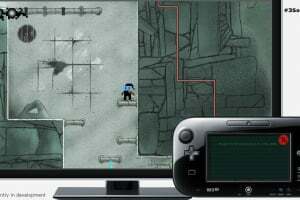 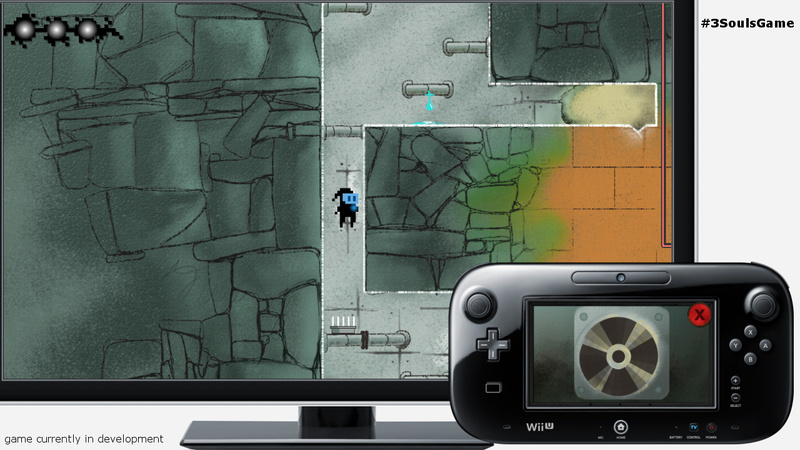 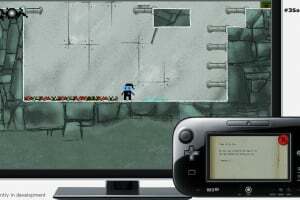 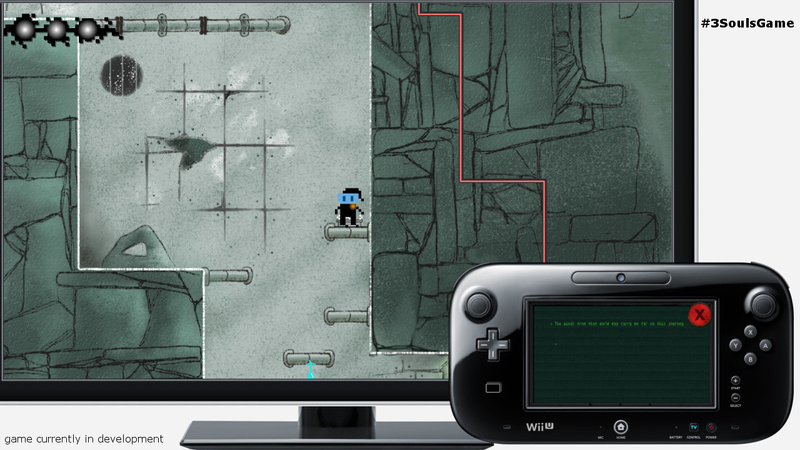 In this 2D puzzle-platformer, players must utilise the unique features of the Wii U GamePad to solve puzzles and the touch screen to glimpse into the thoughts and feelings residing within Nelesa's soul. 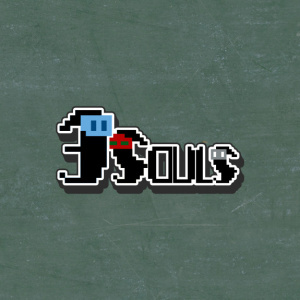 Thank you I love the patch !!! 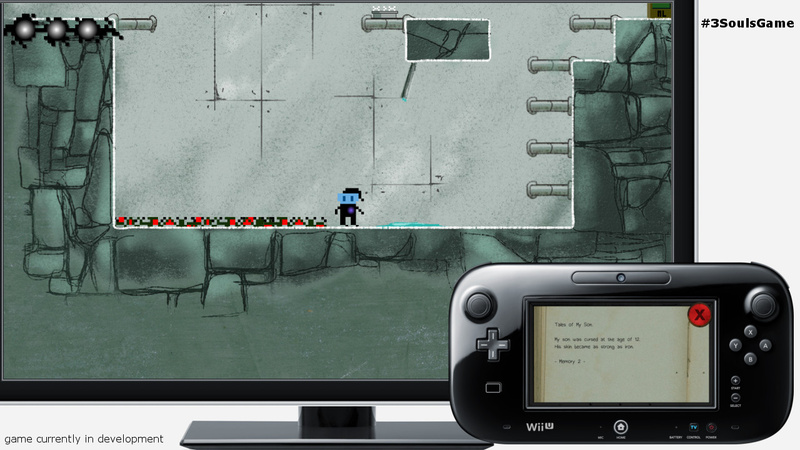 @zeppray Really glad that you like it! 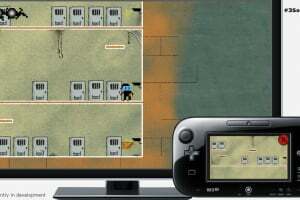 I hope this changes makes the game much approachable for you . 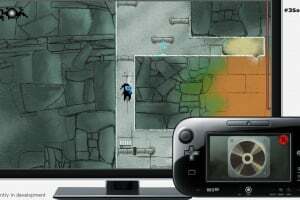 As always, any other sugestion is more than welcome!